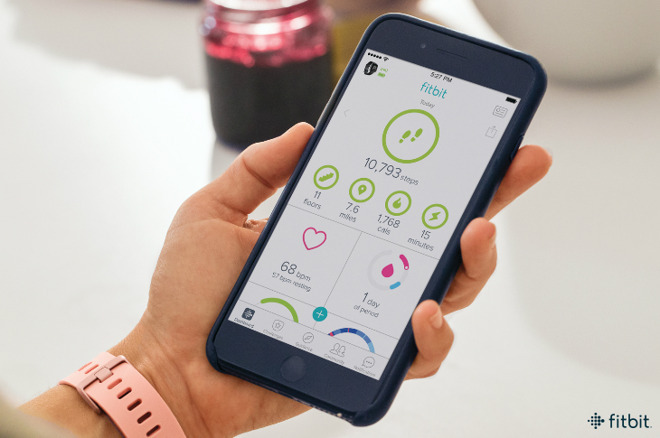 Fitbit already offers women's health tracking on the iPhone. Though Curry's LinkedIn profile still lists her as with Kaiser Permanente, she is indeed at Apple, CNBC sources said on Thursday. One source indicated that despite her specialty, Curry will be tackling topics across all of the company's health teams. Obstetricians specialize in pregnancy and other matters linked to a woman's reproductive system. Apple has paid relatively little attention to the field so far, though the iOS Health app does include the ability to track menstruation, ovulation and other data. Typically, women must turn to clinics or third-party HealthKit apps to actually record the information. One speculative possibility is that Apple wants to offer easier first-party tracking, perhaps even with new Apple Watch apps. One of the company's rivals in the wearable arena, Fitbit, lets women track their periods and fertility windows, even receiving push notifications two days before a period is expected to start. Curry has a higher profile than most of her peers. She helped steer a response to a Zika outbreak while at the University of Miami Miller School of Medicine, leading to expert status and a profile in Cosmopolitan.